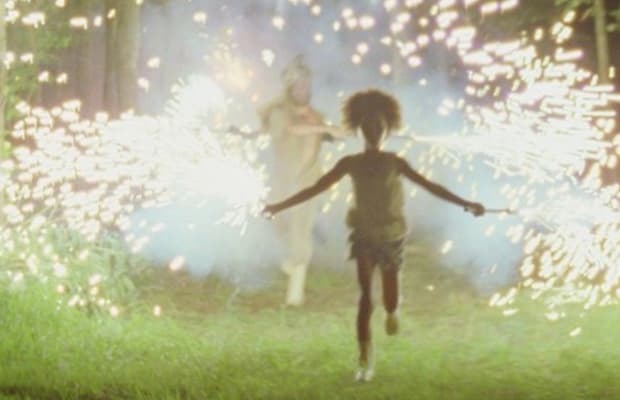 Why you should be excited: Of all the buzz-worthy films premiering at Sundance, Beasts Of The Southern Wild emerged as the festival’s hottest property, taking home the grand jury prize in the U.S. dramatic competition. Not bad for a star-free and experimental drama that was previously on no one’s radar. Beasts Of The Southern Wild follows a 6-year-old named Hushpuppy (first-time actress Quvenzhané Wallis), who lives near a levee in Southern Louisiana with her terminally ill father (Dwight Henry) and his stories about her nowhere-to-be-found mother. Much of the praise for Zeitlin’s flick has been cast directly upon his visual sense, specifically on how he renders Hushpuppy’s imagination in abstract and colorfully hypnotic ways. It all sounds like Where The Wild Things Are on a much smaller budget and without giant creatures, and that’s all the tease we need to get excited.